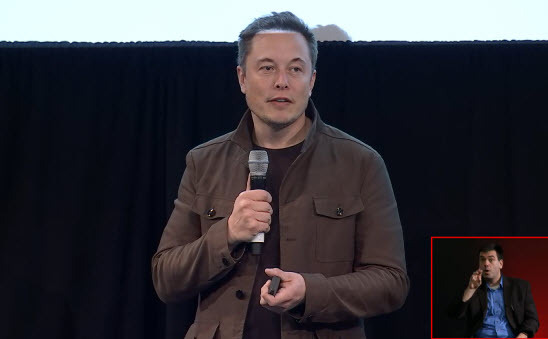 A great moment recorded in Mountain View, Elon Musk was speaking to friends at the 2016 shareholder meeting. If you love Tesla & Elon Musk, this is a must see to discover great moments and goodies in Telsa history. Tesla history is a great example for all entrepreneurs.